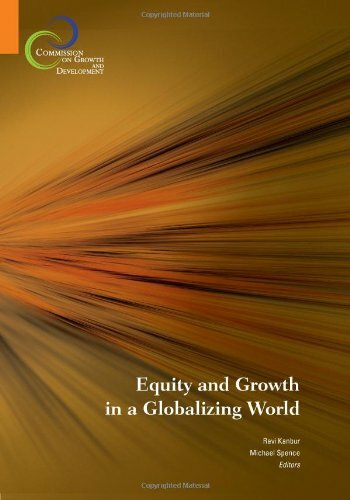 This book has been prepared for the Commission on Growth and Development to evaluate the state of knowledge on the relationship between poverty, equity, and globalization. It considers a range of questions on poverty and equity within nations, and the policy frameworks that can best address distributional concerns as the basis for a growth strategy. It also examines the important issue of equity between nations, in particular the possible role of of international migration in alleviating this inequity.